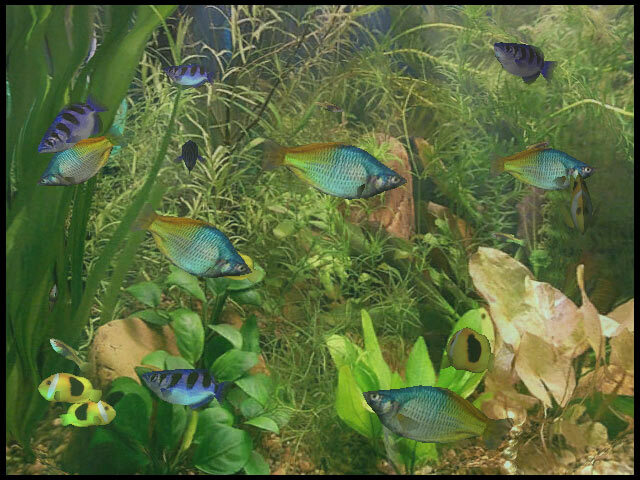 Watch an aquarium on your desktop with Aqua Life 3D Screensaver! Watch the amazing underwater aqua life and relax! 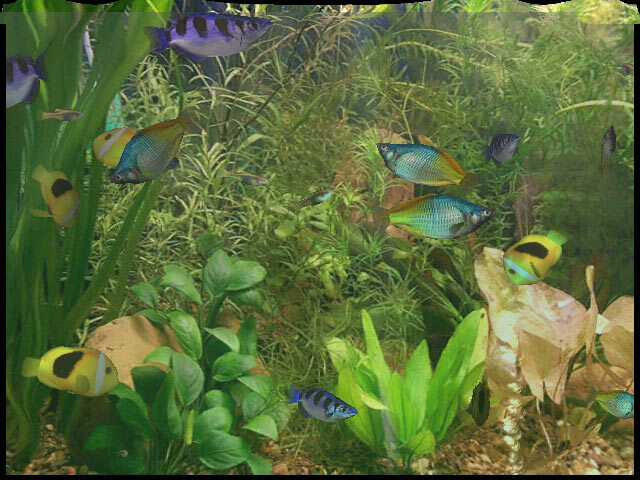 The screensaver features a beautiful large 3D aquarium with numerous exotic fish swimming about their business and realistic swaying underwater plants that have a slightly hypnotic effect and make you forget about all the problems of the world around. 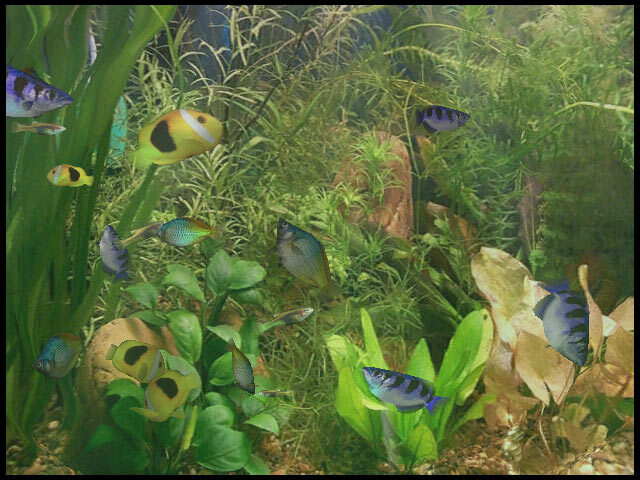 Once the screensaver is on you will definitely have no other fish screensavers to try!